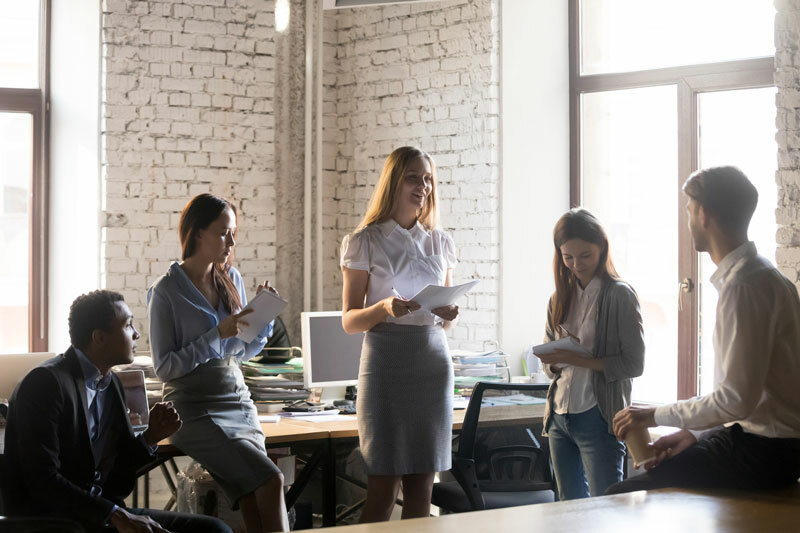 Our mission is to deliver exceptional client service to the Tri State Community by going above and beyond meeting our client needs, growing personally and professional, adhering to our core values. 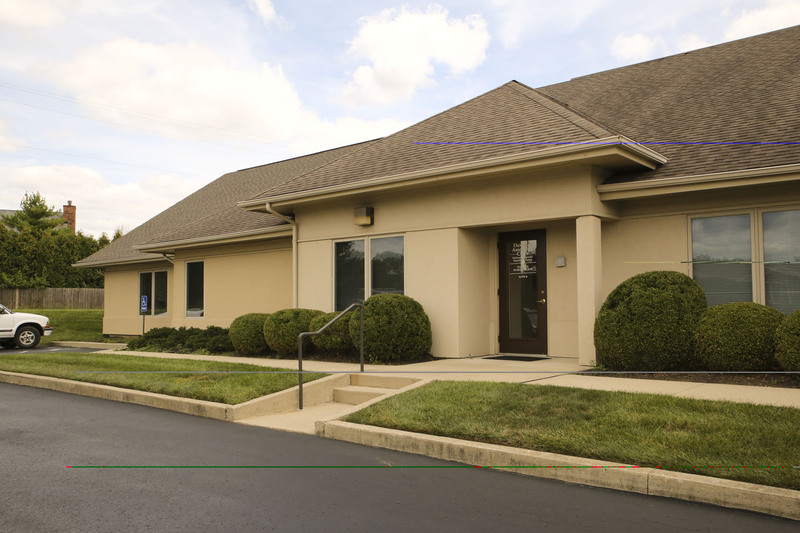 Our vision is to be recognized as a respected and quality CPA Firm in the Tri State Community by utilizing technology and a multidimensional approach to the financial needs of our clients. Proud Ohio State University alum Deepak Aggarwal holds a Bachelor’s and Master’s degree in Accounting from the university’s prestigious Fisher College of Business. 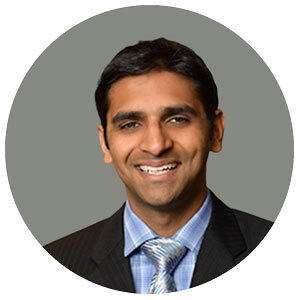 Deepak worked for several years at Deloitte, performing auditing/tax and business advisory services for both major Fortune 100 companies and privately held companies. Deepak now gladly serves Tri-State Accounting as Director continuously fostering an environment of growth, customer-focused, and forward thinking mentalities. Outside of work, Deepak can be found enjoying the company of his wife and family, running outdoors, or rooting for the Buckeyes in every sport. 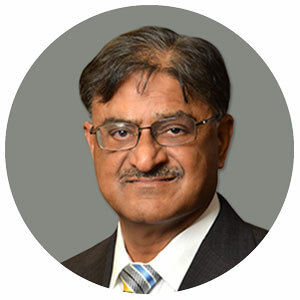 Satish Aggarwal immigrated to the United States in the late 1970s in pursuit of education. He obtained his Master’s in Business Administration (MBA) in 1980 at Xavier University and obtained his C.P.A. 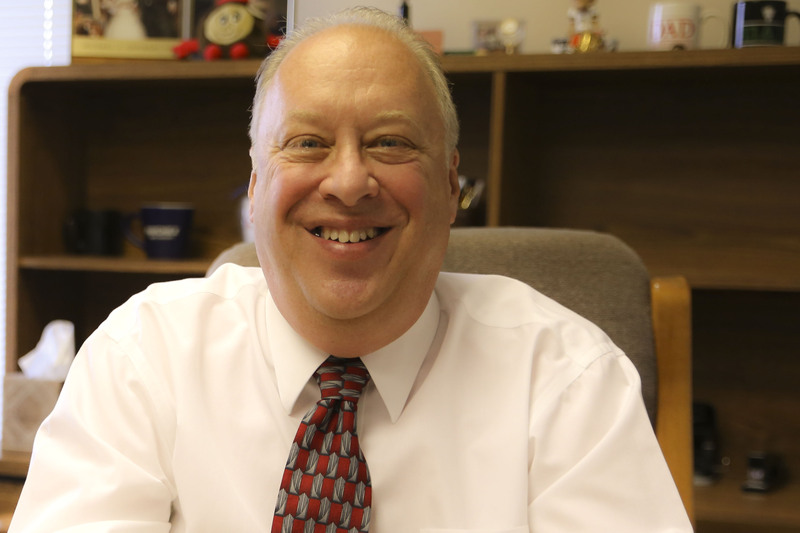 He worked for Foxx & Company before establishing Tri State Accounting. He has specialized in all matters related to tax such as individual, partnership, corporate and tax planning. He has consulted on new business acquisitions, budget formation, IRS Audits & collections, etc. When he is not posting debits and credits, he enjoys investing in real estate and meeting friends. 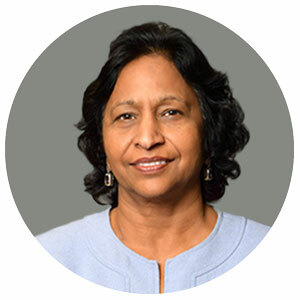 Usha began her career in Research & Development of a Fortune 500 Company. She joined Tri-State Accounting in 1994. She has been involved with accounting, payroll, taxes and operations of the business. Usha has extensive experience in complicated individual taxes including sole proprietor and partnership returns, ex-patriot, foreign tax reporting, trust, and gift tax returns. Her experience as a mortgage consultant and stock investments is a great asset for individual tax planning. Melanie joined Tri-State Accounting in October 2013. Melanie has been in the accounting field for more than 20 years. She graduated from Miami University and Indiana Wesleyan University. Her specialties are new business startup, financial statement preparation, sales tax, and commercial activity tax. 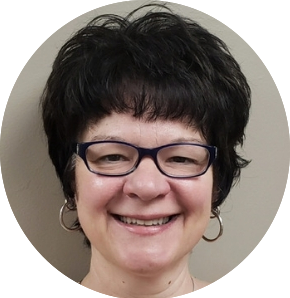 Mitzi started with Tri-State Accounting in 2015. Mitzi attended the University of Cincinnati and has been in the accounting field for more than 15 years. Her specialties are tax preparation, financial statement preparation, sales tax and payroll. Shari joined Tri-State in March of 2017. 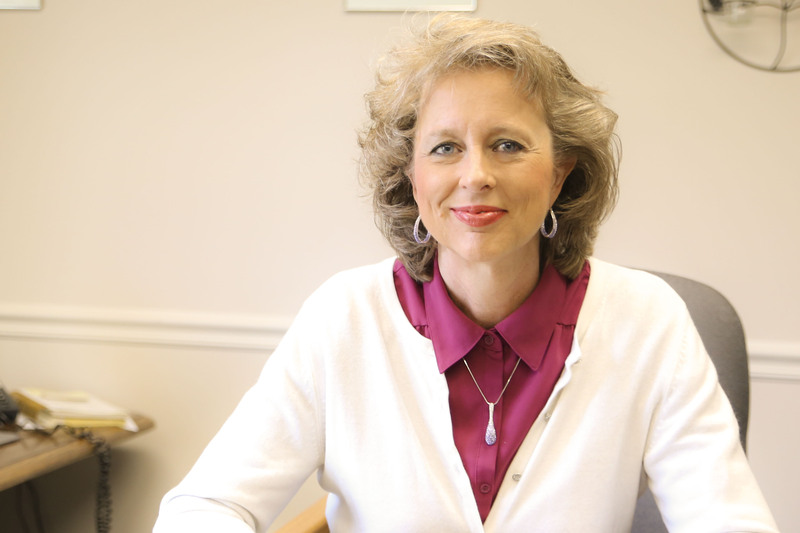 Shari has more than 30 years of experience as an Administrative Assistant. 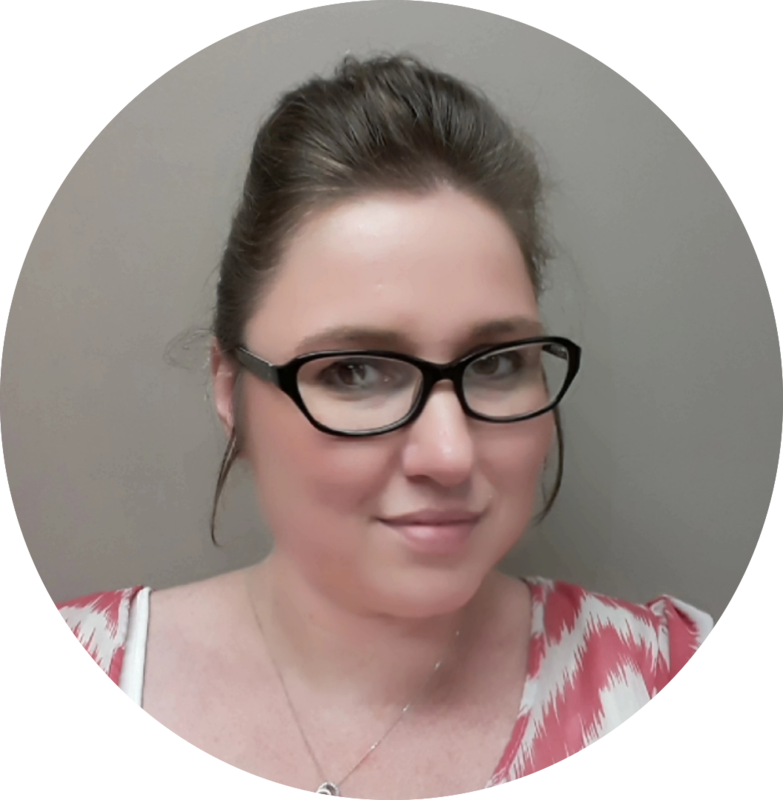 Her specialties are payroll processing and payroll taxes and making sure that the office runs smoothly. Yury joined Tri-State CPA’s in April 2017. 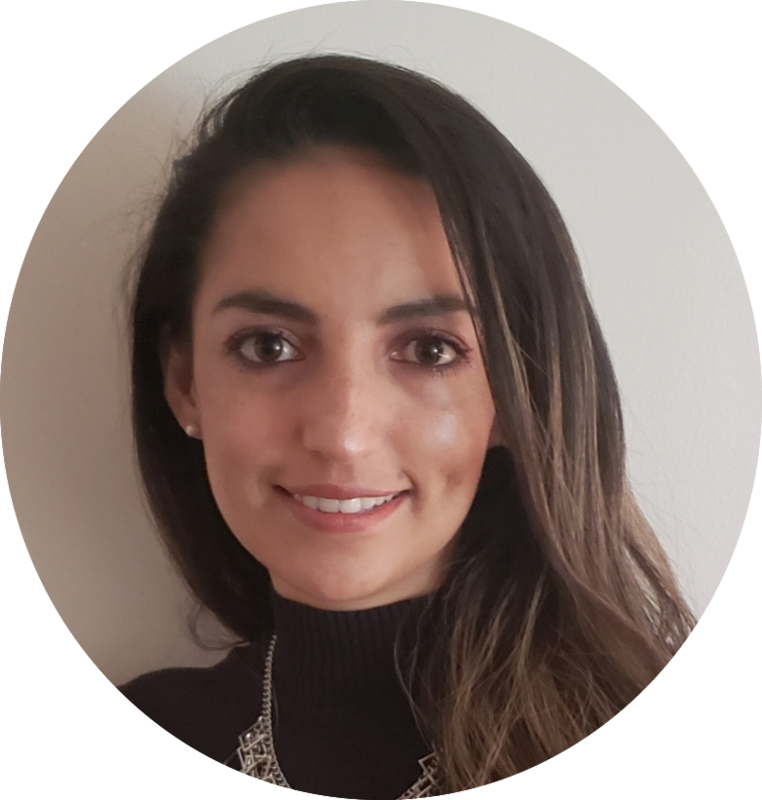 Born in Colombia, she graduated from Agustiniana University with a BSBA in Accounting in 2008. 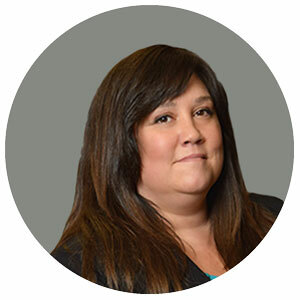 Yury has over 14 years of experience in the accounting field, she specializes in financial statements preparation, CAT tax, and sales tax. Ray received his Bachelor of Science in Business from Wright State University, with a major in accounting. He is a certified public accountant and a certified fraud examiner. 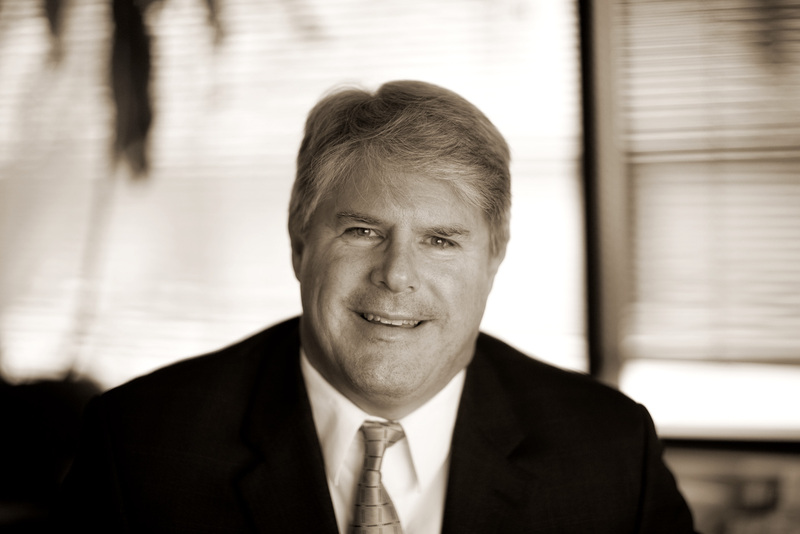 He has been in public accounting services for over thirty years and is licensed to practice in Ohio and Kentucky. Ray specializes in small business consulting, small business pension plans, personal retirement plans, and succession planning. He also performs standard accounting, auditing and tax services. His vast experience in business, accounting services and tax matters has given him the necessary tools to allow him to serve on various corporate boards of directors and boards of advisors. With a major in Accounting at Kent State, Elizabeth is an Enrolled Agent with over 40 years’ experience in small business tax and accounting. Representing partnerships, corporations, non-profits and individuals, in every area of tax and compliance. With an emphasis on small business and problem solving, she can help with any unresolved issues you may have. 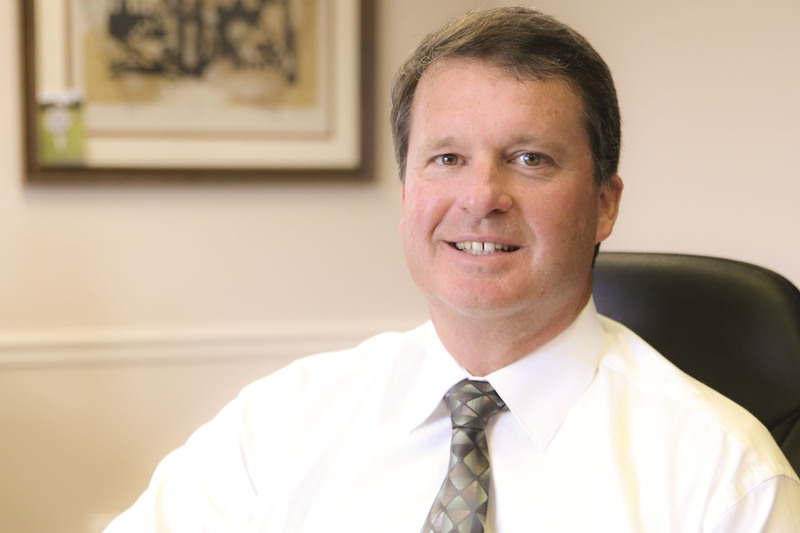 Mike joined the firm in 2018 to better serve his clients in the southern region. 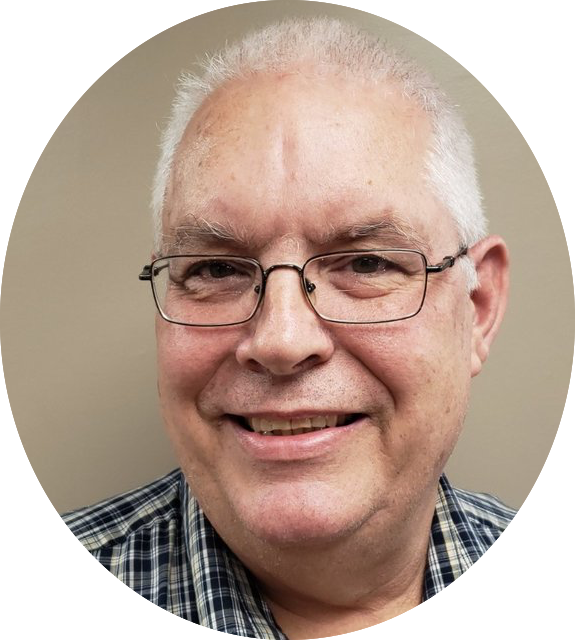 Mike specializes in a variety of areas including small business consulting, tax preparation, and tax planning to name a few. He is a welcome addition to our Springboro/dayton location and we welcome all of his clients into the fold as well. Whatever the reason, we want you to know that our team has been diligently and effectively taking care of the accounting needs of countless organizations in a wide variety of industries — discreetly and expertly handling the ongoing financial management of tax burdens, payroll, bookkeeping, and other comprehensive accounting services while providing expertise in business planning, coaching, and strategic consulting that many businesses need. And of course, feel free to poke around our site and discover why I’ve been called “The Most Trusted CPA in the Tri-State Area”. PPS — Already want to come in? I don’t blame you … many people are fed up with trying to manage their financials on their own. Our schedule is very full … but if you call us at (513) 791-6288 or Email Us, we’ll give you two options for coming in right away. We will NOT make dealing with an accountant as painful as dealing with your books has already been!